The LG G7 is likely to feature the new Snapdragon 845 chip and 6GB RAM. The tech world is likely to witness an ultimate clash of two Android smartphones before the end of the first quarter of 2018. While Samsung is all set to release its next-generation Galaxy S9 in March, another South Korean tech giant, LG is also gearing up to launch its new LG G7 smartphone around the same time. When it comes to Samsung Galaxy S9, the company is expected to announce the device at the upcoming Mobile World Congress (MWC) next month, followed by its public availability sometime in March. Although LG is also targeting a similar time-frame for the release of its LG G7 smartphone, the company said that it was not worried about an ensuing clash with the Galaxy S9. "We will not be worried of the Samsung Galaxy S9 launched in March, but will prioritise the G7 differentiation," Hwang Jung-hwan, head of LG's mobile division told South Korea's ET News. 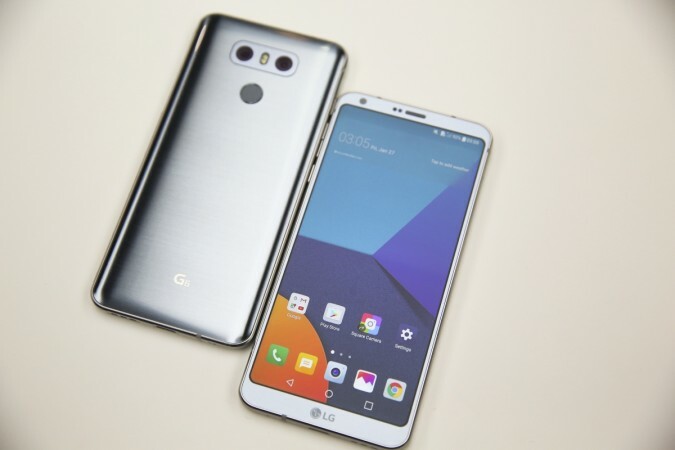 However, the rollout of the LG G7 is expected to take place in stages as the company has reportedly collaborated with three major Korean carriers to launch the handset in April. Therefore, it's likely that LG will launch the G7 in the US and other markets first and then its home country, with some sources telling the publication that the South Korean consumers would get their hands on the phone after April 20. The report also talked about some of the leaked specs of the LG G7. It said the phone will be powered by the Snapdragon 845 chipset, a possible reason why the G7 is likely to be released after the Samsung Galaxy S9 series that is set to receive the initial supply of the new chipset. In addition, the LG G7 is said to sport 6GB RAM, compared to 4GB RAM featured in the preceding LG G6 model. 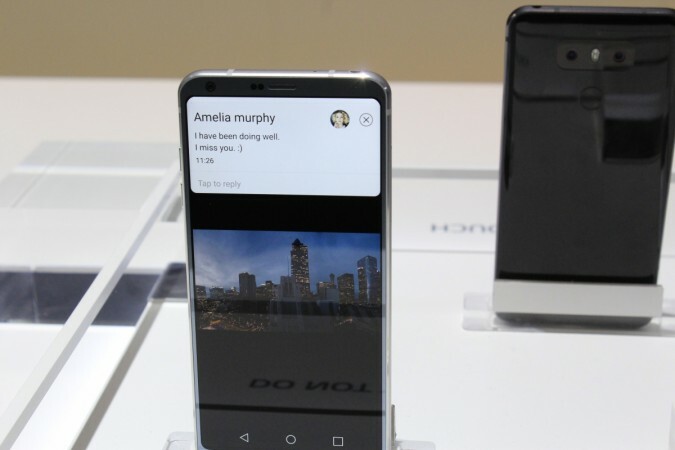 The new handset is also expected to borrow the OLED display tech and the all-screen design from the V30. The LG G7 also apparently made an appearance on a webpage describing Qualcomm's Quick Charge fast charging technology, suggesting that the device might come with Quick Charge 4.0 support. Other key specs that are likely to come with LG G7 are IP68 certification, dual rear cameras, dual selfie cameras, iris scanner, wireless charging and FM radio.